You’ve probably heard the term Search Engine Marketing. You probably know you should be doing it, but where do you start? You’ve got a fantastic business, you’ve created a great website but you’re not getting business through it. Having a strong brand and website is great, but driving traffic to your site is crucial. How will people find you without directions? This was a problem faced by J3 Building Solutions, one of the leading Construction Companies in Newcastle. There are two distinct methods of Search Engine Marketing – paid and non-paid. The most common form of paid search engine advertising is Pay Per Click or PPC (e.g. Google Adwords). The most common form of non-paid is Search Engine Optimisation or SEO. We are experienced in both methods and have supported client J3 Building Solutions in their quest to drive traffic searching for Construction Companies in Newcastle to their site. Google Adwords is a great way of instantly getting your company to the top of Google for keyword searches related to your product or service. Google ads show at the top and bottom of search results and are run like an auction – the more you bid, the higher up you show. Therefore you are guaranteed to show on the first page of Google for any keyword you choose. 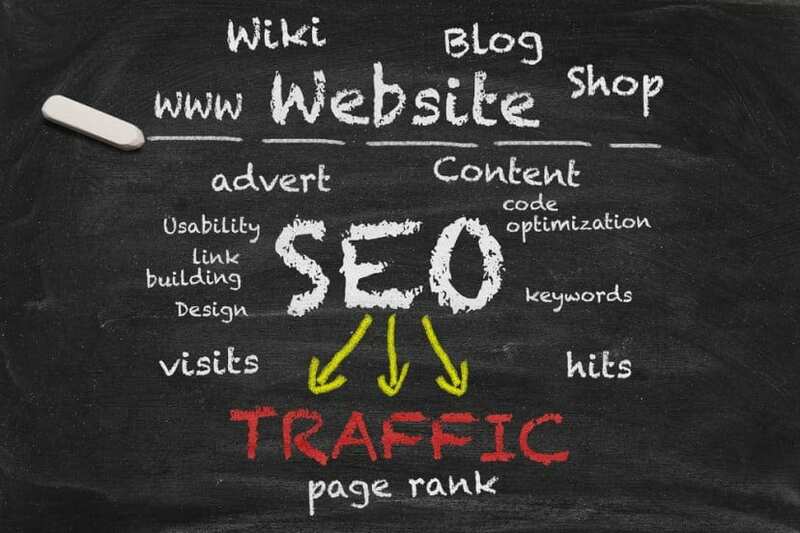 SEO is a way of getting ‘organic’ results in Google, it takes a bit more time and energy but yields long-term benefits. Statistics show that natural listings get 8.5x the amount of clicks of PPC, one of the main benefits of SEO. It involves optimising your website to tick various boxes with Google, as well as building high quality links to your site including social media accounts. J3 Building Solutions Are Commercial Builders operating In Newcastle upon Tyne and the North East of England. Their typical projects range from £150k to £2m. J3 came to us as they weren’t ranking in the top 100 search results for keywords such as commercial builder newcastle, builders newcastle and construction companies newcastle. We initially analysed the key search terms for the business, determining the best results to invest money in. We instantly got them to the top of Google for their key searches using PPC. We then optimised their website and online presence to increase organic searches. We quickly achieved ranking improvements and within eight months they climbed to the number one spot for commercial builder newcastle, 11 for construction companies newcastle, 15 for newcastle builders. If a website is built in the right way and is SEO friendly then part of the work is done for you. Our clients MCK Builders and Tyneside Builders are naturally ranked number 20 and 23 in Google for builders newcastle as we designed SEO friendly websites for them. However investing a little extra in SEO such as J3 Building Solutions pays dividends for years to come. J3 Building Solutions have achieved a massive 225% ROI within 8 months, bringing in hundreds of thousands pounds worth of work! They are fast becoming one of the leading Construction Companies Newcastle has to offer thanks to their investment in a good website, branding and Search Engine Marketing. Creation and linking to social profiles for Google+, Facebook, Twitter, Yelp & Foursquare – social media is becoming increasingly important to Google – if you haven’t got profiles create them and make sure they’re linked from your website. Our full SEO checklist contains 50 different points, so obviously there is a lot of work that needs to be done if you want to get to the top of Google organically. However spending a little time on the above could really help drive traffic to your site. If you want to find out how Search Engine Marketing could help your business, get in touch with us to discuss.